Pale Grey Stripe 3 is a multistripe in shades ranging from off white to mid tone gray with hints of blue gray. The mood is inspired by men's shirting. 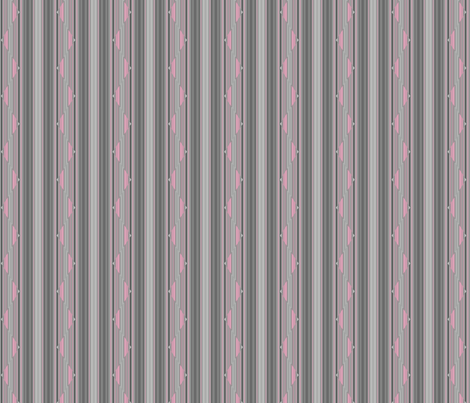 Pale Grey Stripe 3 Gingezel designer wallpaper available at Spoonflower.